This is your chance to see remarkable landscapes and geological phenomena, to really get to know this land of extreme contrasts. 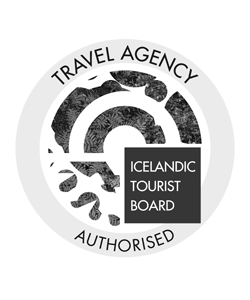 Start at Landmannalaugar with our Pearl of the Highlands, continue with the Laugavegur and Fimmvörðuháls trails. See some of the most incredible and otherworldly places on the planet! Trekking tours are a great way to make friends from all over the world. Accommodation is in mountain huts. Your professional guide organizes and prepares the meals but assistance from participants is warmly appreciated. 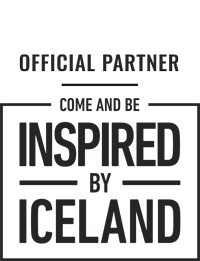 Enjoy being part of the team! Day 1: We travel to Landmannalaugar by bus passing the famous volcano, Hekla. You begin the Landmannalaugar trail after lunch, hiking through highly active geothermal areas with magnificent rainbow-colored rhyolite mountains. See Frostastaðavatn (lake of the frost place) and the amazingly beautiful crater lake, Ljóti Pollur. Enjoy bathing in the hot spring pool in the evening. 10 to 12 km. 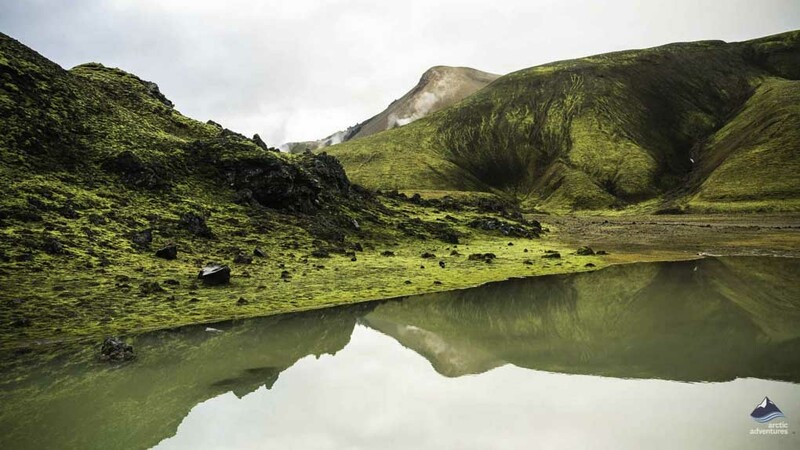 Day 2: Complete your Landmannalaugar trek with a hike to Suðurnámur, with outstanding views over the rhyolite mountains. See Brennisalda, the most colorful mountain in Iceland and the volcano peak, Bláhnúkur (the Blue Peak). 11 km. 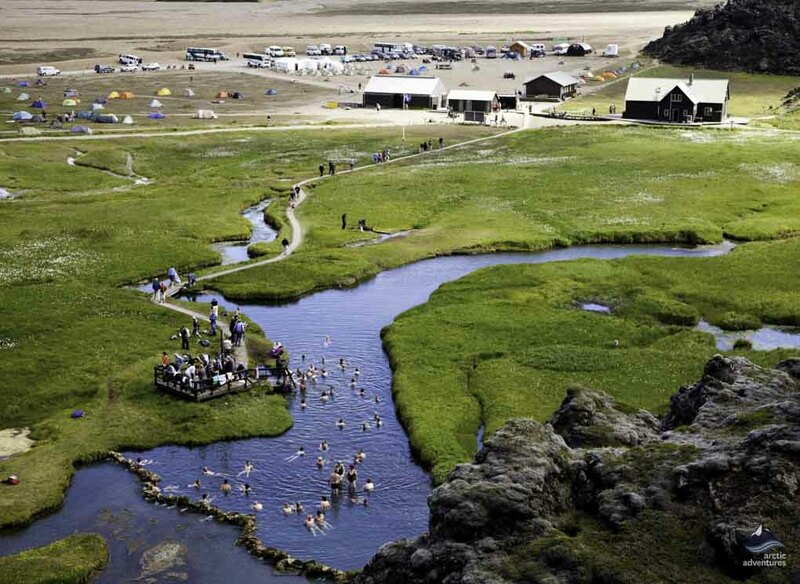 Day 3: Bathe at Landmannalaugar hot pool and prepare yourself for the Laugavegur trail – trekking in Iceland does not get better than this! See the Laugahraun lava field and geothermal wonderlands with sand colored mountain peaks as you trek to the obsidian desert, Hraftinnusker. 12 km. Day 4: Trek along the Reykjafjöll mountains then descend to Jökultungur, and wade a river on the way to the hut at Álftavatn (Swan Lake). 12 km. Day 5: Wade a stream on the hike to Stórasúla (the Large Column) volcano, cross black sand deserts, see the 200 m deep Markarfljótsgljúfur canyon and the Eyjafjallajökull and Mýrdalsjökull glaciers, both have volcanoes under their ice caps. 15 km. Day 6: We hike the final part of the ancient Laugavegur Trek following the canyons to Þórsmörk (Thorsmork Trek). See great glacier views and the iconic mountain, Einhyrningur (Unicorn Mountain) and the birch forests of Þórsmörk. 15 km. Day 7: Leaving early we hike up to the high mountain pass at Fimmvörðuháls, an amazing ridge of land between the infamous Eyjafjallajökull and Mýrdalsjökull glaciers. The 2010 eruption produced two new volcano craters, named Magni and Móði after sons of Þór. This is truly a surreal and other-worldly place. 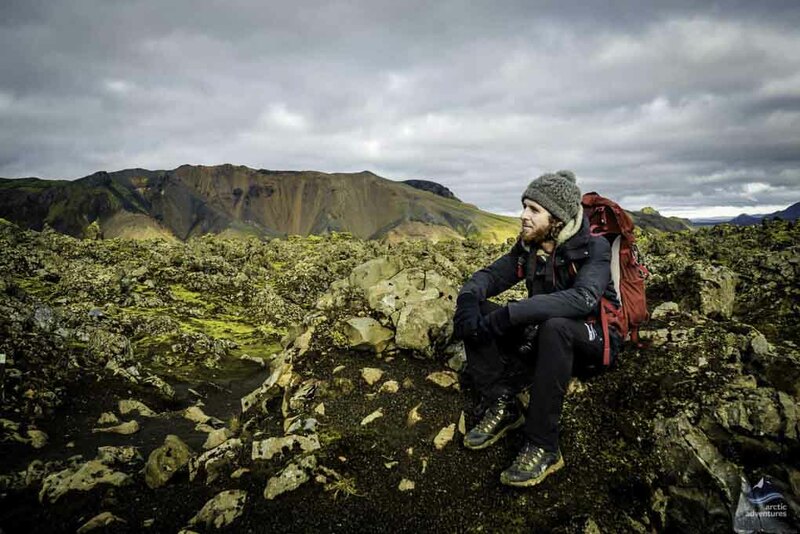 National Geographic has listed the Laugavegur and Fimmvörðuháls trails in their world top 20. Celebrate with a traditional Icelandic lambalæri dinner (leg of lamb). 16km. 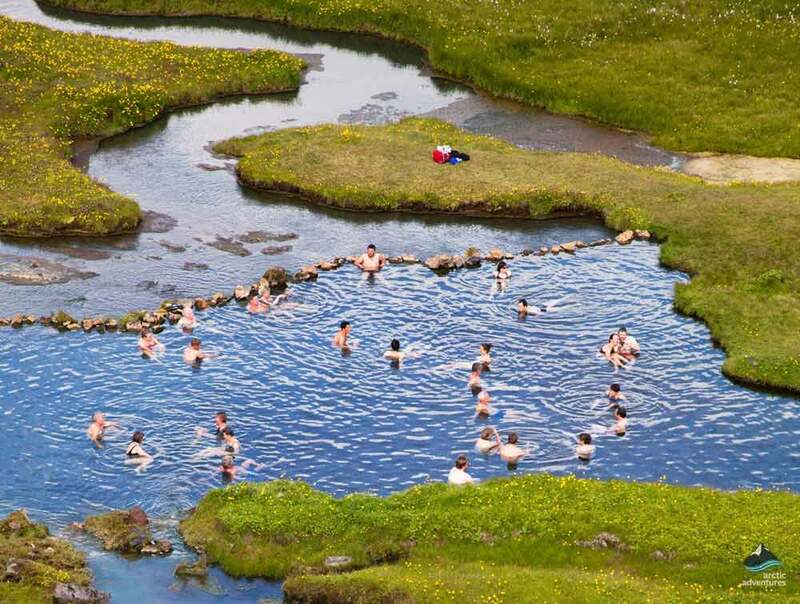 Day 8: Relax and enjoy the birch forests, vibrant vegetation and incredible geological formations around Þorsmörk. Hike Mount Útigönguhöfði for a grandstand view of the whole valley. Return to Reykjavík will be at around 18:30. Pick up time: 07:00 a.m. in front of the Tourist Information Center at Reykjavík’s City Hall on Vonarstræti or by arrangement at one of our other *meeting points. 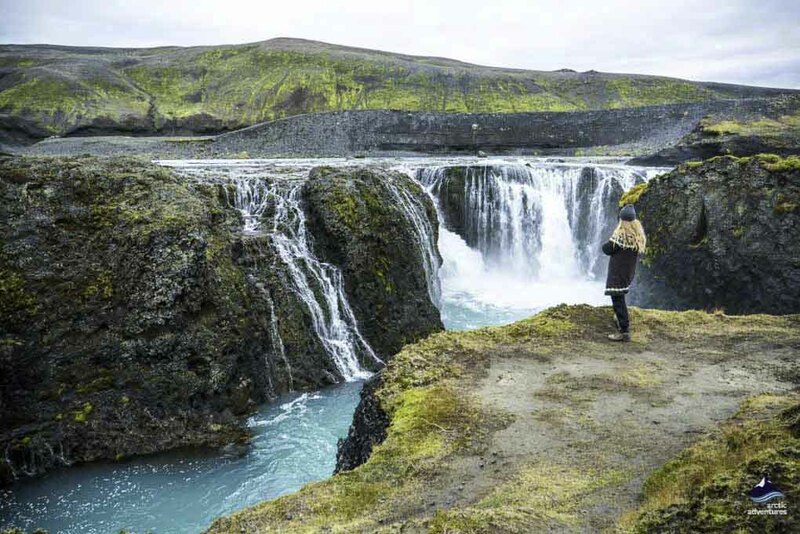 This trekking Iceland tour has it all! The tour starts outside the Tourist Information Center at Reykjavík’s City Hall on Vonarstræti. This is within walking distance of most hotels and guesthouses in central Reykjavík. Pick up may also take place from other locations around Reykjavik (see more details for a list of meeting points). 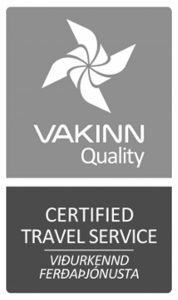 We introduce ourselves and board the scheduled bus to Landmannalaugar. The whole of the journey from Reykjavik is highly scenic. We drive inland through the beautiful Þjórsárdalur (Thorsardalur Valley), named after the river, Þjórsá (Thorsa), the longest river in Iceland, towards the famous volcano, Hekla. 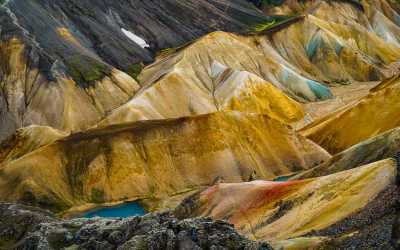 We will see the extensive lava fields generated by various eruptions as we approach Landmannalaugar with its amazing mountain peaks, some formed from colored rhyolite, contrasting brightly against the soft caramel-hued peaks. We eat lunch then set off on a 10 to 12 km hike, seeing the fabulously named Ljótipollur (the Ugly Puddle). It does though have to be said that in the olden days Ljóti could mean bright. Certainly, Ljótipollur is lovely enough to be listed among the 42 most beautiful crater lakes of the world. This incredible red crater is filled with brilliant blue water, it is real eye-candy! You will also see the astonishing blue-ish green waters of Frostastaðavatn (the frost place lake). In the evening we will get to know one another better and enjoy a meal at the hut. Relax and make the most of the evening with some blissful hot spring moments, the natural steaming hot spring pool is nearby. Driving: 4 hours. Hiking Distance 10-12 km (6-7.50 mi). After a nourishing breakfast we hike to Suðurnámur, a 200 000 years old rhyolite mineral rich mountain. 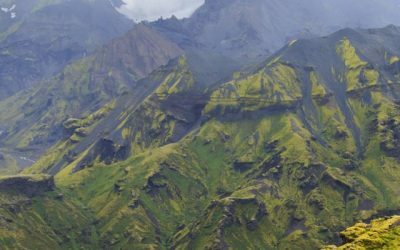 On the way up to the Suðurnámur you will see numerous ravines and the colorful rhyolite mountains for which this area is famous will be all around you. 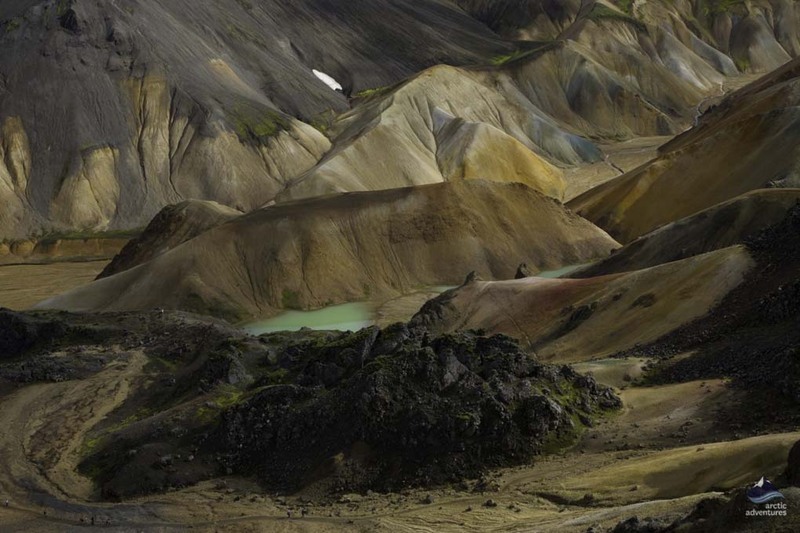 From here you will truly have a grandstand view over the dramatic landscapes within the kingdom of Landmannalaugar! You will get great views of Kirkjufellið (The Church Mountain), the Laugahraun lava field, the Bláhnúkur (the Blue Peak) volcano and Brennisteinsalda, the most colorful mountain in Iceland. Driving: 0 hours. Hiking Distance 11 km (6.84 mi). Today your Laugavegur Trek will start at noon. So you have a little free time, and of course, time to prepare for the trail. Now is a good time to take a final dip in the hot spring pool, before we set off, so you are nice and relaxed and feel really ready for the next few days. After an early lunch, a guide will join our group and we will set off, hiking first of all through the dramatic and rambling Laugahraun lava field. The trail will then take us by Brennisteinalda, an amazingly colorful mountain, and on through this geothermal wonderland. We will pause in silent wonder to admire caramel-colored mountain peaks and steaming geothermal hot springs. We will walk by a very beautiful hot spring, Stórihver (Large Spring), before crossing into the incredible obsidian desert by Hrafntinnusker. The night will be spent at one of the most remote mountain huts in Iceland, Hrafntinnusker. Stunning views will surround us. Distance: 12km (7.5 mi). Walking time: 4-5 hrs. Ascent: 470 m (1540 ‘). After an energizing breakfast we will be ready to greet another day, hiking along the Reykjafjöll mountains before descending into the Jökultungur area. Here geothermal activity has created wonderful yellow and red gullies! From the top of Jökultungur, there is a great view over the Fjallabak area and of Álftavatn (Swan Lake). We will spend the night at the Álftavatn mountain hut. First, we have to wade an unbridged stream! Views of the lake in the evening light are simply stunning. Distance: 12km (7.5 mi). Walking time: 4-5 hrs. Descent: 490 m (1610 ‘). Today will start with another refreshing stream crossing before we make our way up by the beautiful green volcano, Stórasúla (Large Column), and on into Mælifellssandur, a black volcanic desert. Along the way we will see Hattafell, a volcano with a strange flat top. 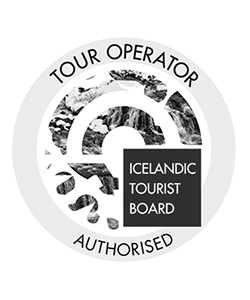 We will hike through this black desert on our way to Emstrur, where we get a great opportunity, on a clear day, to enjoy views of Eyjafjallajökull and Mýrdalsjökull, two magnificent mountain glaciers, each one shrouding a famous active volcano beneath its great ice cap. Just before reaching the hut at Botnar we deviate a little from the trail to view Markarfljótsgljúfur, an almost 200m deep canyon carved out by the powerful glacial river, Markarfljót. The mountain hut at Botnar is in a little green oasis, always a very welcome sight after a long trek across the black sands. Distance: 15km (9.5 mi). Walking time: 6-7 hrs. Descent: 40 m (130 ‘). Putting Emstrur behind us we continue our trek along the canyons on our journey to Þórsmörk. Today the trail will take us to within a few kilometers of the splendid Mýrdalsjökull glacier, with the greatly feared volcano, Katla, lurking beneath it. As we drop down towards Almenningar we will start to see a few trees, this is a sure sign that we are getting closer to fertile and vegetated areas. We will walk beneath Einhyrningur (Unicorn), an iconic mountain, and into the dense birch forest of Þórsmörk. We will spend the night in a mountain hut in the green valley of Þórsmörk, nestling beneath Eyjafjallajökull and Mýrdalsjökull, a magnificent place to spend the night. Distance: 15km (9.5 mi). Walking time: 6-7 hrs. Descent: 300 m (985 ‘). Leaving Þórsmörk early in the morning we will hike the Fimmvörðuháls trail, heading up to the high mountain pass between two imposing mountain glaciers, Eyjafjallajökull and Mýrdalsjökull. You will see the two new volcano craters, formed in the first 2010 eruption, Magni and Móði, named after sons of the Norse God, Þór (Thor). You will also see an astonishing geological phenomenon, a waterfall of lava which was formed in that eruption. In comparative terms Iceland is a very young land, indeed, it is still being constructed! Where else can you visit a place where lava has appeared so recently? The night will be spent at Þórsmörk. We will celebrate together in the traditional Icelandic way with a grilled lambalæri dinner (Icelandic leg of lamb). Distance: 16km (10 mi). Walking time: 7-8 hrs. Ascent: 800 m (2600 ‘). We enjoy a final leisurely breakfast together before making the most of this last opportunity to explore these surroundings. The volcano mountain glaciers, Eyjafjallajökull and Mýrdalsjökull, form an imposing ‘frame’ to the gentle Þórsmörk valley. The infamous Eyjafjallajökull volcano needs no further introduction and the ‘fire giant’, Katla sits ominously beneath Mýrdalsjökull. For thousands of years these volcanoes, and the glaciers which cover them, have shaped the sandstone of Þórsmörk into surreal sculptures dotted with moss and Arctic birch trees. 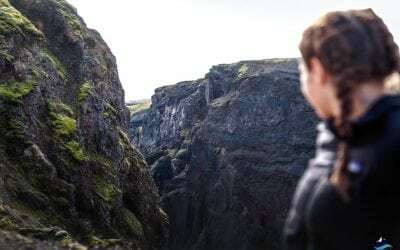 There is the option to take a hike up the mountain, Útigönguhöfði, to get a fantastic overview of this valley. Those who prefer to can simply spend their time relaxing and enjoying nature in this birch scented and very beautiful place. 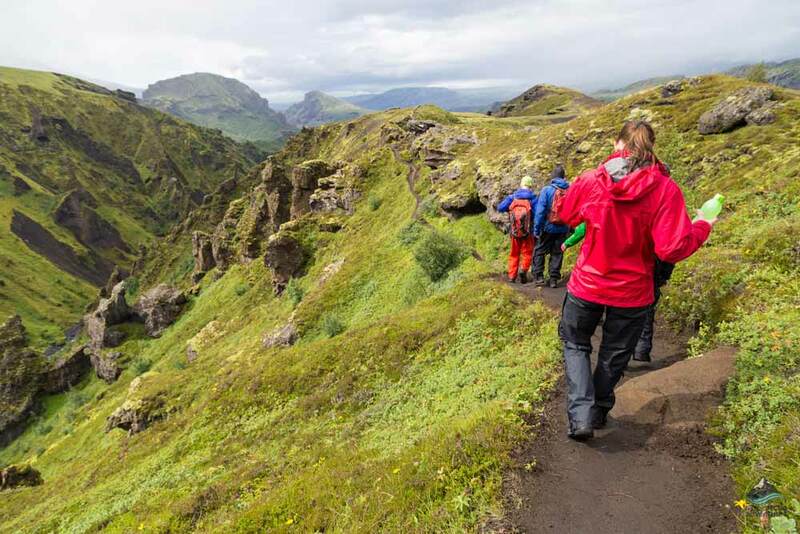 A gentler hike through the Húsadalur valley is also an option. We return to Reykjavik at around 18:30. Drop off is available at Miklabraut 101 Orkan gas station (by Kringlan shopping mall), Reykjavik Campsite and the City Hall on Vonarstræti. Taxis and local buses are available from these points. Driving: 4 hours. Walking time: 4-5 hrs.